Dave Merkel has been playing live ever since the ripe old age of 21 when he got his start in Lincoln and southeast Nebraska playing every weekend for bar crowds. He’s had two and three man bands since then, but for the last five years he has been doing a one man show. His weapons of choice? Piano, 12-String guitar and Harmonica. His Ammo: Hundreds and hundreds of songs spanning the Beatles to Prince and Johnny Cash to Zac Brown Band. His enthusiastic, fast-paced style of comedy and crowd participation have earned him a black belt in entertainment and his musicianship is second to none. 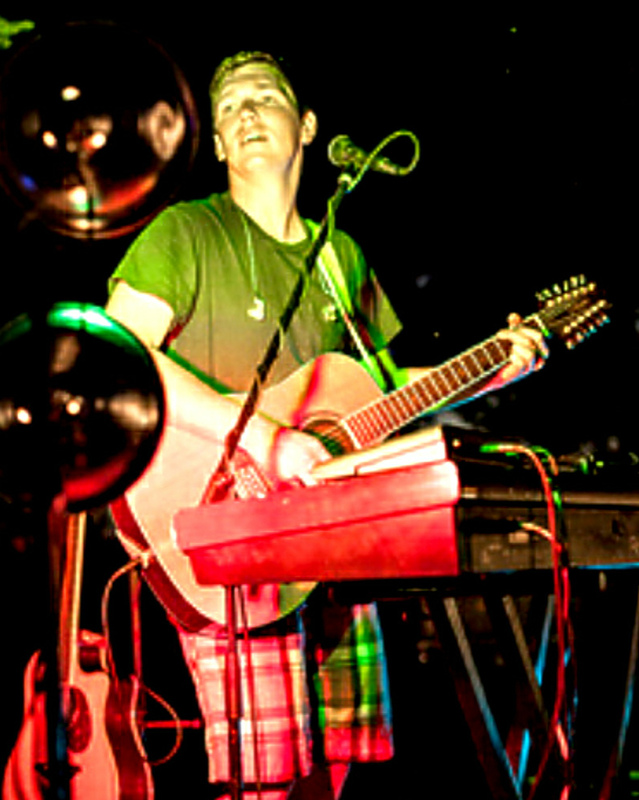 Dave Merkel has played numerous Nebraska Cornhusker events, The College World Series, piano bars, wedding receptions, private parties, birthday parties, corporate parties and even a ski trip. Not to mention about every bar east of Ole’s Big Game Bar in Paxton, and every bar south of CJ’s on Lewis and Clark Lake.